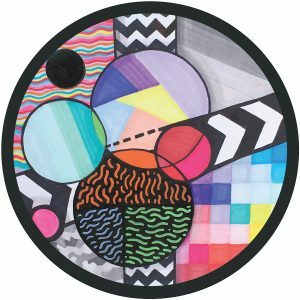 London star Alexis Raphael returns to Hot Creations with the dance floor killer It’s Kinda Jazzy, with fine French exports Dan Ghenacia and Chris Carrier teaming up to deliver the remix with electrifying results. Title track It’s Kinda Jazzy is an ultimate peak time weapon. Alexis explains how it’s “a real melting pot of different musical influences that have inspired me over the years. There’s everything from Hip-Hop to 90’s UK House and Garage, Jungle/Drum and Bass, upfront House and Techno and, of course, Jazz.” On the flip Dan Ghenacia and Chris Carrier deliver a solid remix that keeps the pace, changing gear through trippy turns. Last up, second original track Strip Off lays down the swing with sultry vocal slices. An influential player on the London scene, Alexis Raphael earned his stripes across the pirate radio stations of North and East London during the late 90s and early 00s and went on to hold residencies at legendary London clubs The Cross and Bagley’s. 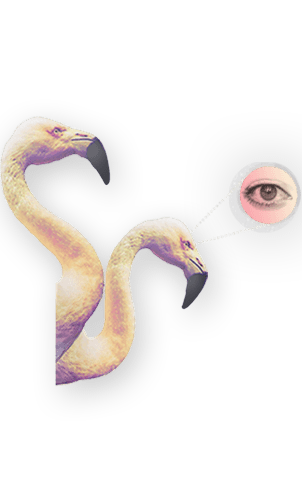 His first release Spaceship was picked up by Hot Creations sub-label Hot Waves in 2011. Since then, he’s had numerous releases and remixes on labels including Jackathon Jams, Of Unsound Mind, Avotre and Get Physical and not forgetting his anthem, I Know. Dan Ghenacia is the undisputed kingpin of the Paris underground scene, having founded and ran Freak N’Chic for seven years and now one of the three creative minds behind new label and b2b2b DJ outfit Apollonia. Chris Carrier is another heavy-weight from the French underground scene. Together they have delivered some recent killer EP’s on Appolonia, Music For Freaks and Adult Only.